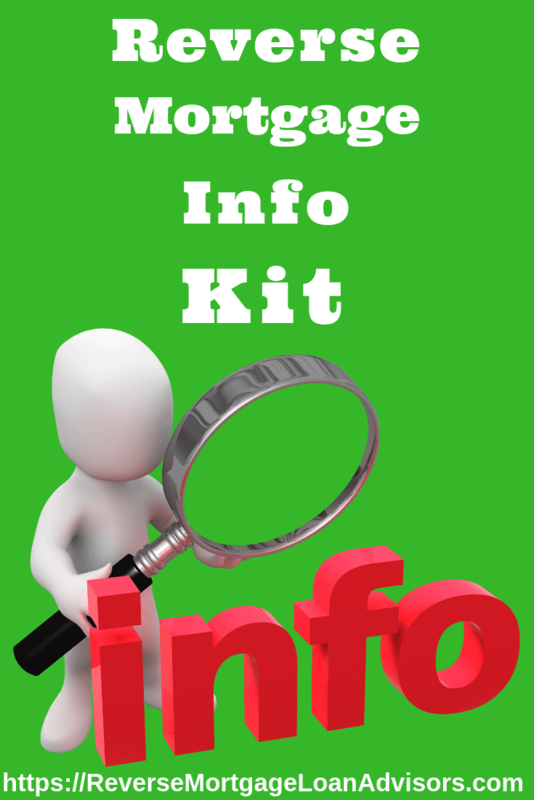 Free Reverse Mortgage Information Kit. Get yours today! Are you 60 years old or older? Perhaps you are wondering if a reverse mortgage is right for you. If so, get your free reverse mortgage information kit. 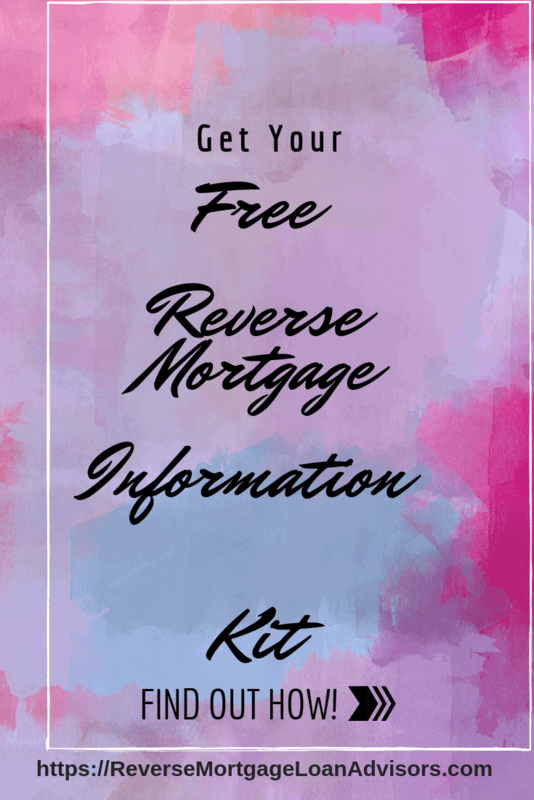 In A Nutshell, What Is A Reverse Mortgage? A reverse mortgage is a special type of loan reserved for homeowners that are aged 60 and older. The primary reason people tend to gravitate towards this type of loan is because there is no monthly payment (you would still need to pay your taxes and insurance though). There is an age requirement. You have to be age 60 and older for private reverse mortgages. For the FHA insured reverse mortgage, you have to be age 62 or older. The second difference is that there is an equity requirement. At age 62, you can borrow about 40 percent of your home’s value. On the other side of the age spectrum at around age 90 plus, you can borrow around 70-75 percent of your home’s value. The third difference is that you don’t have a monthly payment. Since it’s really similar to a regular mortgage (aside from the differences noted above), you still own the home and you can still leave your home to whomever you wish. Why Do People Take Out A Reverse Mortgage? Eligible homeowners use this type of financing for a variety of reasons. The most popular reason applies to folks that still have a mortgage. Many people have a mortgage still. With a reverse mortgage, we first have to pay off any existing home loans. In turn, this eliminates your monthly principal and interest payment to the bank. You still own the home, so you DO still have to maintain insurance and pay property taxes. Having extra money because traditional retirement monies aren’t enough. Paying for weddings for loved ones. Buying cars and not having a monthly payment. Buying luxury items like boats and second homes. Getting down payments for second homes and / or rental properties. This is just a short list. The money can be used for whatever you like. The beautiful part is that there is no mandatory monthly payment. How will you use your loan proceeds? ⟵Can You Do A Reverse Mortgage With Existing Mortgage Loans? ( With Reverse Mortgage Examples )?